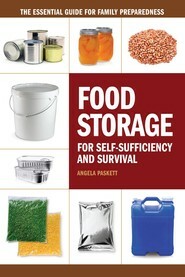 This fun and comprehensive book starts off at square one and takes the reader through every step of becoming a food storage expert. It also features recipes and plenty of do's and don'ts in creating a successful storage program. 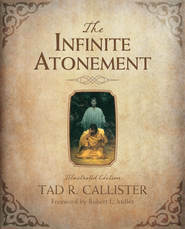 EVERYONE should have a copy of this book in their personal library. It is fun, informative and has something for everyone from a newbie in the food storage category to the seasoned veteran.